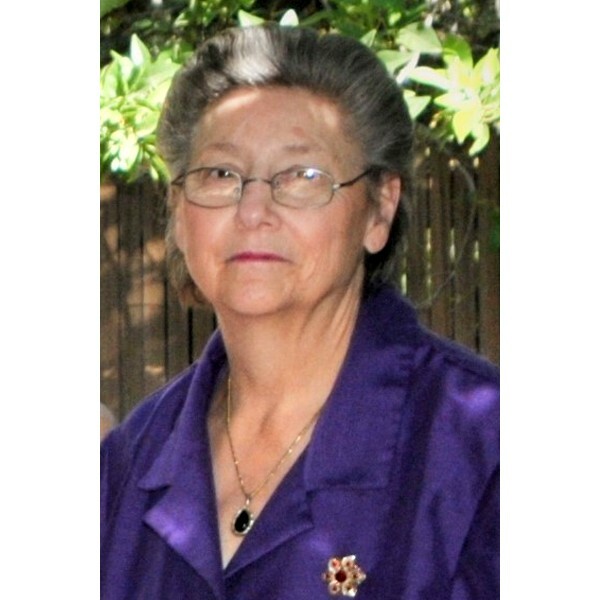 Sandra Lynn Black, age 67, of Marietta, GA, died January 10, 2019. Sandra Lynn Black, daughter of James Buckhanan and Elsie Webb Buckhanan, was born February 23, 1951 in Marietta, Georgia. She attended the public schools of Cobb County and was an elementary school teacher. She devoted her life to the education and welfare of children and animals. Her devotion was in the school setting where she worked her way up. She started in the lunch room as a food service worker and then moved on to be a bus driver. She quickly became a teacher’s aid and a substitute teacher. Eventually, she became an elementary and middle school teacher focusing in special education. She was an avid animal lover as well, taking in strays, fostering, and finding them good homes. She was married to Robert George Black on December 1, 1972. They were married for over 45 years. This union was blessed with two children, Christina and David. Sandra was a devoted mother, wife, and grandmother. She enjoyed collecting and antiquing. She also enjoyed professional wrestling. She even almost became one at one point in her life. She cared deeply for her loved ones and tried to help others wherever she can. Although, she had several chronic and debilitating conditions, it did not stop her sense of humor. She loved making jokes and having fun. She departed this life Thursday, January 10, 2019 at Cobb Hospital in Austell, Georgia. 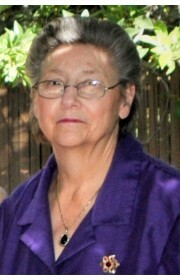 Her beautiful life will forever be cherished in the lives of her mother: Elsie Buckhanan; brothers, Steve Buckhanan and Bruce Tillman; husband: Robert George Black; her children: Christina Cummisky and David Black; three grandchildren: Vivien Cummisky, Tyrus Black, and Malinee Black; aunt: Joan Price; faithful pets: Lazota and Bambi; and a host of devoted family members and friends. Memorial Funds are established through GoFundMe at https://www.gofundme.com/sandra-lynn-black-memorial-fund. Her services will be in the care of Georgia Funeral Care and Cremation Services (www.GeorgiaFuneralCare.com). Thank you to everyone who has helped us through this time. We appreciate your love and support. A graveside service will be held on Tuesday, January 22, 2019, 2 PM, at Georgia Memorial Park, Marietta, GA.
2 Comments To "Sandra Lynn Black"